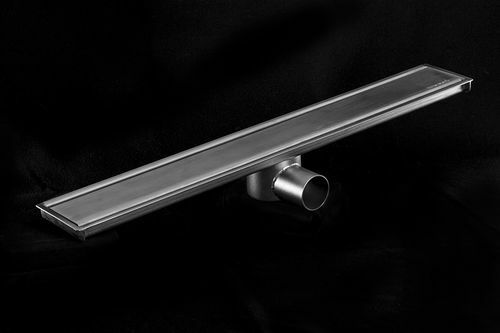 Stainless steel linear shower drain / mesh - IDRAIN 3060 - Inoxsystem S.r.l. 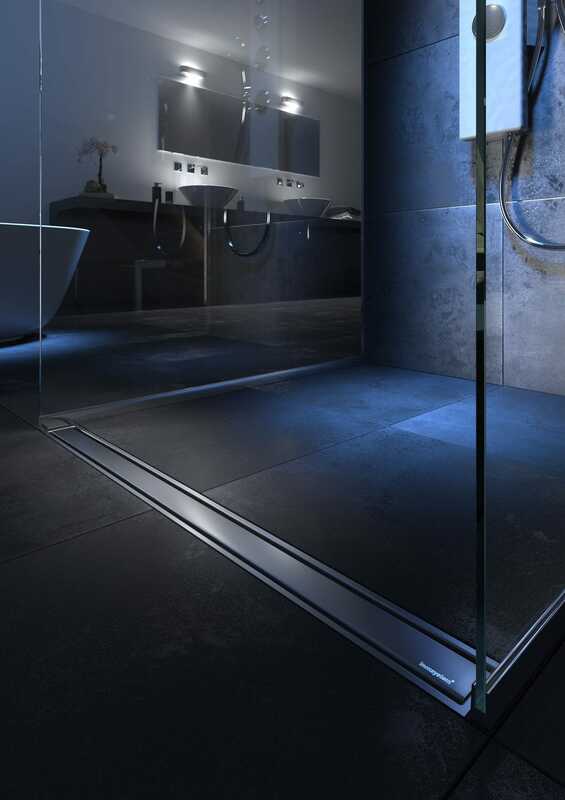 Kitchen & Bathroom > Bathrooms > Mesh linear shower drain > Inoxsystem S.r.l. Inoxsystem® IDrain 3060 – Siphoned drainage channel with a removable satin finish two-slot cover entirely made of 2 mm thick stainless steel and completely inspectable to ensure high standards of robustness, cleanliness and hygiene.